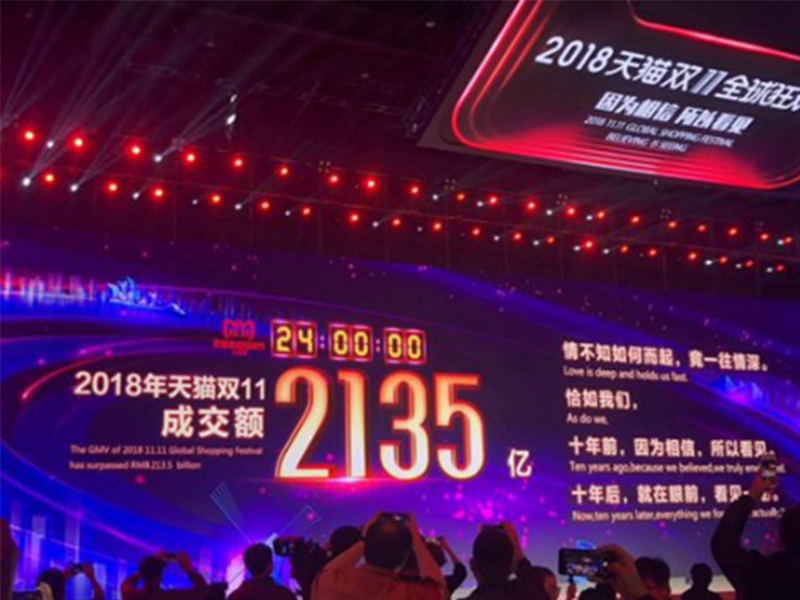 In the early morning of the 11th, Suning Logistics’ 79 central warehouses, together with more than 100 distribution centers throughout the country, and over 100,000 logistics personnel, and invested in double eleven order sorting and delivery work overnight. Faced with such a large amount of packages, many logistics companies started automated sorting, unmanned warehouses and intelligent sorting robots. For the back-end packaging that still needs manual packaging, GURKI developed a smart high-speed express packing machine to join. As we say, e-commerce builds up express, express supports e-commerce, logistics e-commerce has spawned a smart high-speed express packing machine. In the past ten years, the e-commerce logistics packaging operation was changed from recruiting part-time workers, packing with automatic machine, subdivide types of work and manual weighing into using smart equipment. The intelligent high-speed express packing machine by GURKI can not only replace 7-8 people, but also can integrate automatic scanning, weighing, culling, pasting orders, packaging and other integrated operations, making packing packages in one second come true. It can realise unmanned throughout the whole packing procedure. The intelligent packaging machine has a packaging efficiency of up to 1,500 packages per hour, which is 10 times higher than traditional packaging operations. And set the five commonly used equipment in one. 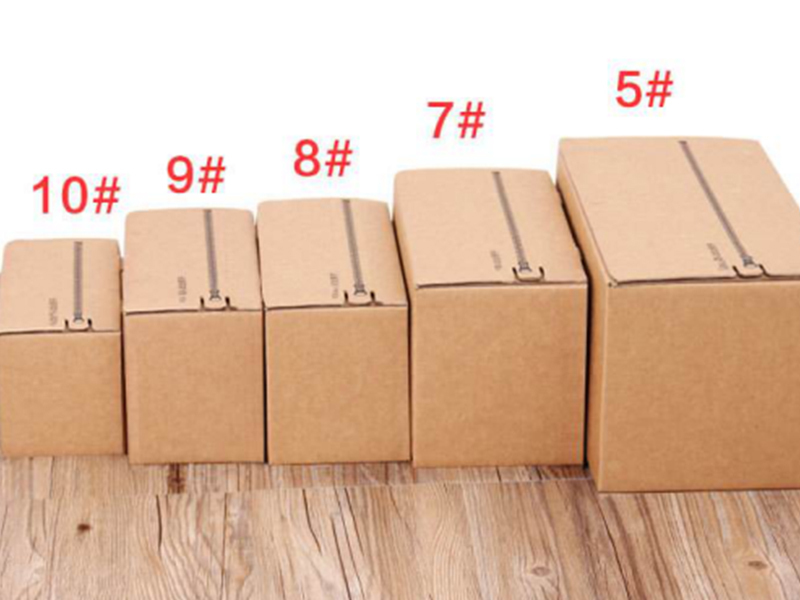 Easily cope with Double 11 and solve the problem from receiving orders to shipping. The researchers of GURKI told us that this intelligent high-speed express packing machine is mainly for speed and labor saving and provincial consumables, and it is specially designed to cope with the e-commerce festival. At the same time, we can provide a complete solution for the delivery of plastic bags for goods according to the needs of e-commerce logistics, automatic docking of e-commerce orders and enterprise ERP or WMS systems. 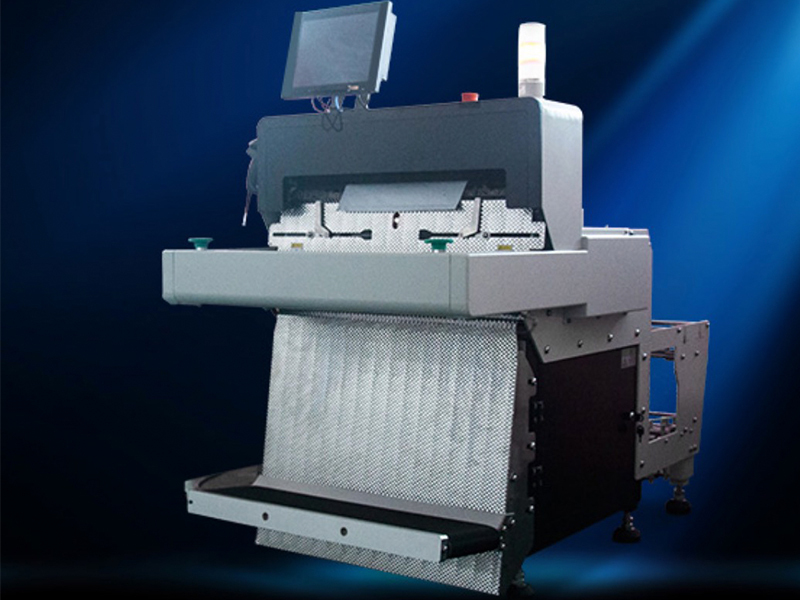 Set automatic scanning, weighting, packing, pasting orders in one machine. No manual operations needed, up to 1500 packages per hour. Sealing knife was researched and developed according to the characteristic of express bag, to make sure the sealing firm and beautiful. No manual operations needed, Saving 7-8 labours with one machine. Adjusting size of express bags according to the size of products, automatically sealing, saving up to 30% of supplies. Order informations were generated automatically after scanning the products and automatically print and paste, avoiding making mistakes. Can dock to varies of WMS and ERP system. Faced with more than 10 billons packages per day, there is no time to delay on making changes for the e-commerce enterprise and logistics enterprise. 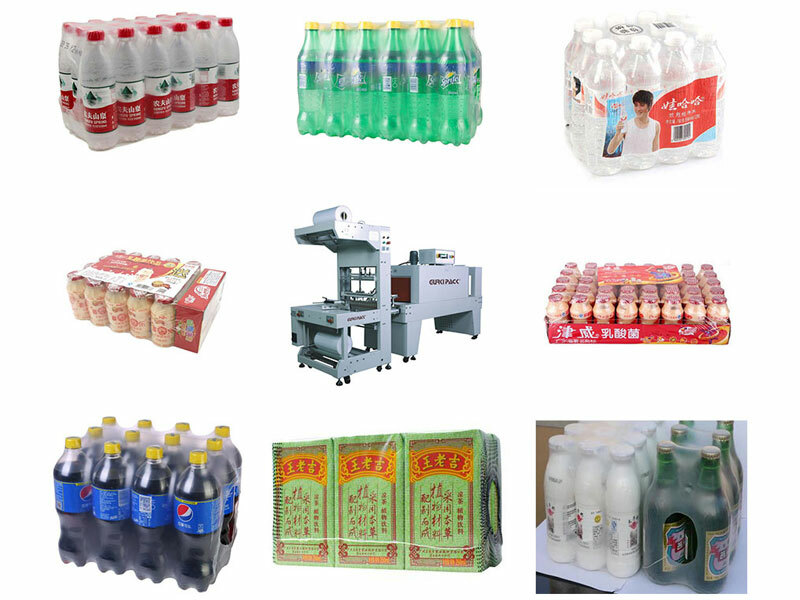 High-speed intelligent express packing machine will be a better choice to release packing pressure.